The Best "Then and Now" Bible Atlas Ever — It has Features No Other Has! Shows modern-day cities and countries in red so you know where Bible places are today. Incredible insights into the lives of 30 important Bible characters. This atlas focuses on people – not regions -- and how the geography affected their lives and decisions. 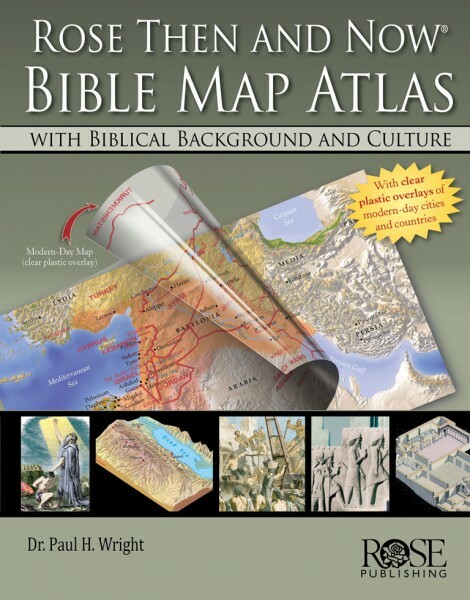 This atlas gives you incredible insights into your favorite Bible stories.